Carpet cleaning, furniture and upholstery cleaning, color repair and spot/stain removal training, seminars and workshops by Jeff Cross, executive editor of Cleanfax. Need an IICRC or customized training class brought to your company or facility? ... Click here to learn more. Here are some examples of graphics you can get from MarketingZoo! determination of the problem is that you didn’t do something you should have done during the slow season. That’s right. You didn’t pamper your truckmount. It needed some attention and now it’s going to get it, but at the worst possible time — when you are busy. Temptation: A desire to do something, especially wrong or unwise. I''m talking about "shortcuts." You know, what we might be tempted to resort to from time to time; eventually, these shortcuts can become part of our business modus operandi. I think that''s a Latin term for what we call "normal" behavior. One such "shortcut" or temptation I know of involved one of my competitors. This guy was a single truck company and, like most, offered a fabric protection product, using a well-known fluorochemical. I can''t mention the specific product that he offered by name, but it starts with an "S" and most people misspell the latter part. 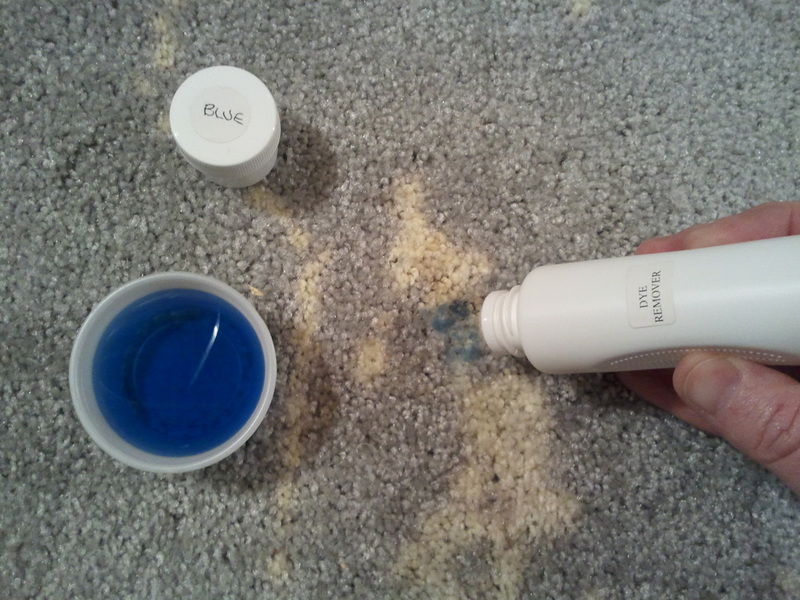 It seems that he bought aerosol cans of the stuff at the local grocery store and would "mist" it over the carpet. One of his former customers (she belonged to me now) said that she was watching him spray the product but then the nozzle plugged up. He furtively looked around, saw no one watching him (he was wrong) and put the can away and was done with the job. So the guy made some extra money but didn't deliver… somewhere in his conscience he allowed this "temptation" to germinate and grow. 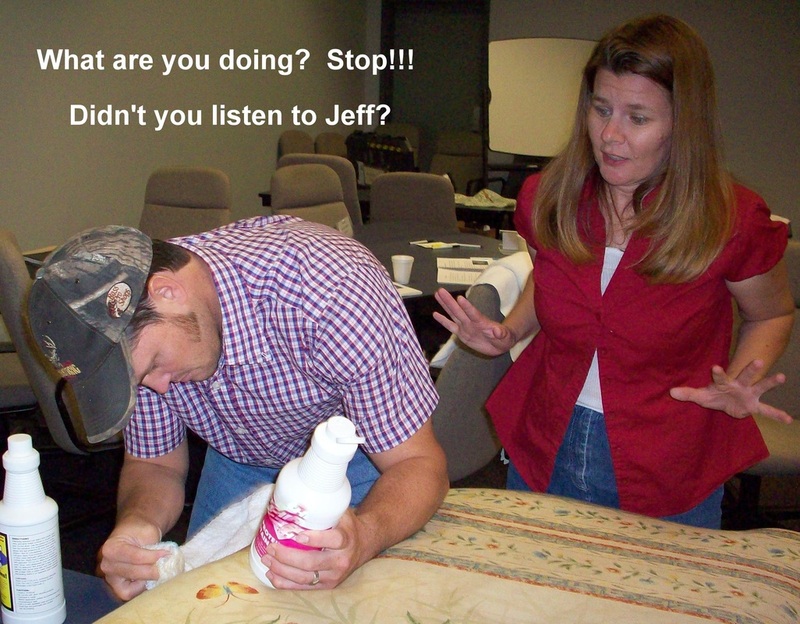 No doubt this wasn't the first time he shorted someone of their Scot… er, I mean, their fabric protector. And then there is the shortcut or temptation to just spray down water and bypass using an actual fluorochemical, but still charging full price for fabric protection. This is probably the biggest carpet cleaning scam there is. Plain water is, after all, a little cheaper than a quality fabric protector. Even if you add a few drops of lemon deodorizer. Another temptation some might resort to could be the "spray and rake." Some carpeted rooms out there just aren''t that dirty. It seems a shame to pull hoses, drag in the portable or fire up the truckmount, and go through all the proper cleaning steps when no one notices, anyway. You could go in, spray some type of deodorizer and then rake it in, call it good, collect your money and run to the bank. This only works if the customer is not home and there are no surveillance cameras operating. Unethical? Of course, but some have done it. The last one that comes to mind is called "floor tooling." I think this term will eventually be in the dictionary. 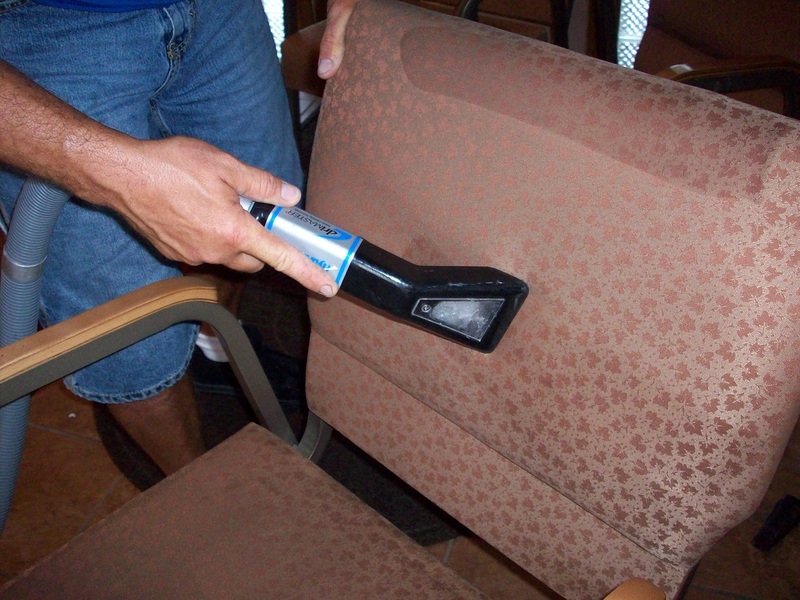 This is a way to quickly clean a few upholstery cushions with the truckmount wand. This usually happens when a customer says "Hey, can you hit that real quick?" and doesn't want to pay extra for the additional work. While there are all kinds of temptations we might face, ways to cut corners, respectable business owners do not engage in them. Yes, I''m talking about you, the honest entrepreneur. Keep up the good work. Remember that some of your competitors just might be tempted to cut corners and that could be how they offer their services at a much lower cost. Fight back by doing the best work possible at a fair price. 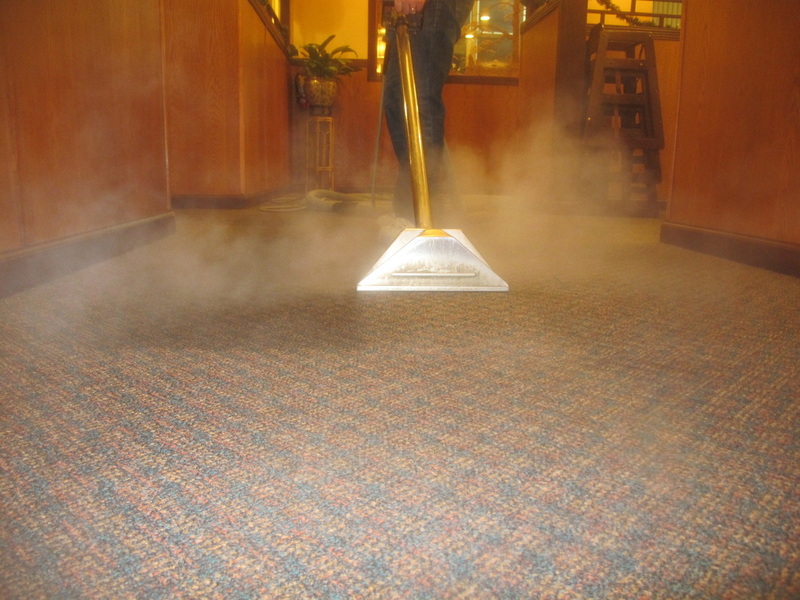 Make sure what the customer receives is what your carpet cleaning marketing messages promise. Please send your comments, thoughts or article ideas to Jeff Cross, senior editor of Cleanfax magazine: jcross@ntpmedia.com.